You may have heard this already but Organic fertilisers are much healthier for your lawn than Synthetics. 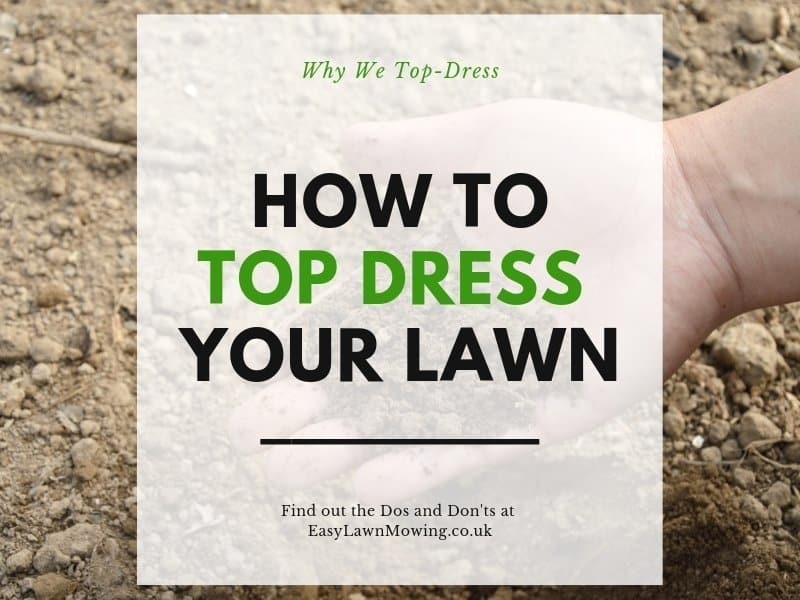 They don’t pass on any nasty chemicals to your soil and grass, the effect they have on your lawn last much longer the alternative and because they stimulate organisms that live within the soil, they actually improve the quality of it as well. 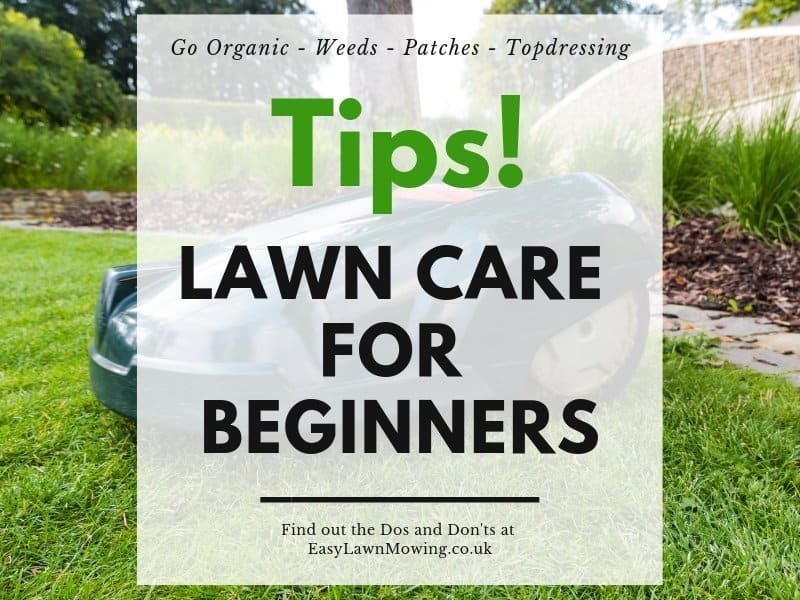 Now that is just an introduction to the many benefits of organic fertilisers, keep on reading to learn more about then and the others, as well the disadvantages with Synthetic fertilisers. The microbes found within the soil play an important role in converting the organic fertilisers into soluble nutrients which the plants will then absorb and they help the soil maintain its structure. 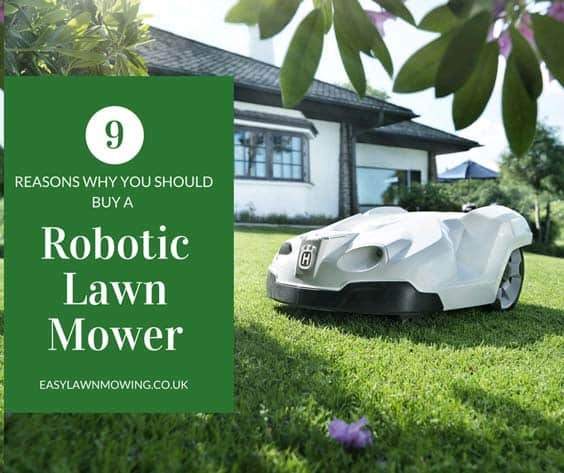 So making sure these keep healthy and receive the nutrients they need to survive are of vital importance for the health of your plants and lawn. 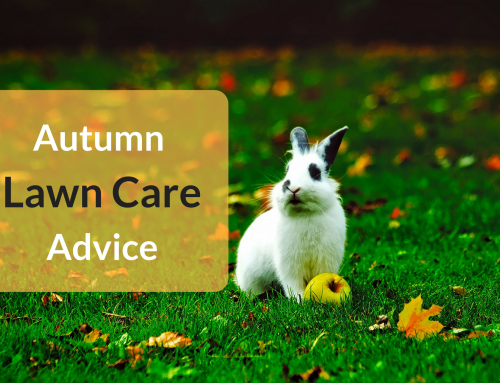 As there are no chemicals being spread organic fertilisers are of no harm to anyone using the lawn, whether it be you, your family or your pets. They’re made up with natural ingredients like seaweed, dried blood, fish blood & bone and bone meal, instead of the harmful chemicals found inside synthetics. This is because the ingredients found inside organics need time to rot before they are made available to the plants and soil. This slow release of nutrients promote a sturdier plant rather than one grown in quick and repetitive bursts (synthetics). 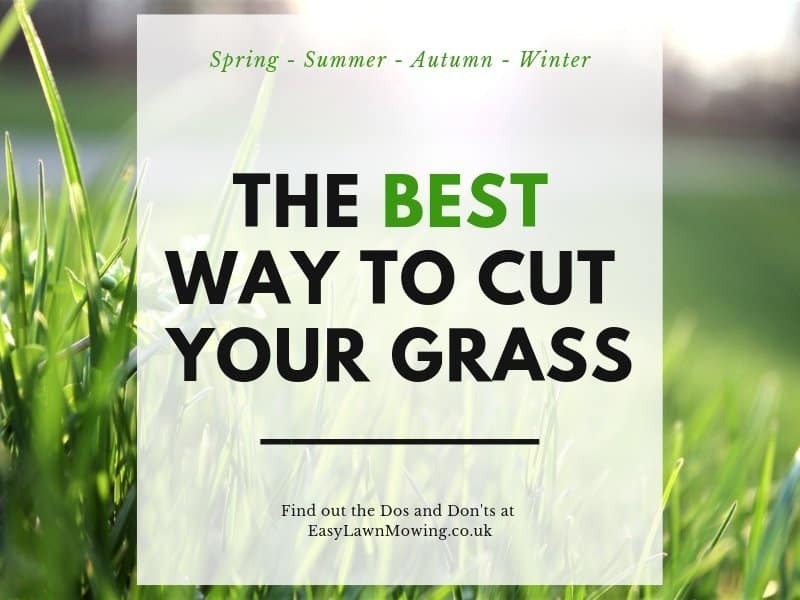 This does mean they will take longer for you notice an effect, so you will have to be patient, but these effects last much longer than synthetics and results in healthier, stronger and greener grass growth. Unlike synthetic, which only supply the macro nutrients (nitrogen, potassium & phosphorus), organic fertilisers contain the micro nutrients and other growth promoting ingredients needed for healthy grass and plant growth – as well as supplying the needed macro-nutrients too. In most cases crops grown using organic fertilisers tend to healthier to eat and taste better. In order to get the quick results that are accustomed with synthetics, most are water soluble so they can run through the soil quickly, once the required nutrients are adsorbed by the plant the excess just wash off. You’ll find that the chemicals then run into the water system in your town which will infect and kill any fish found within little streams and ponds, and could then affect you. 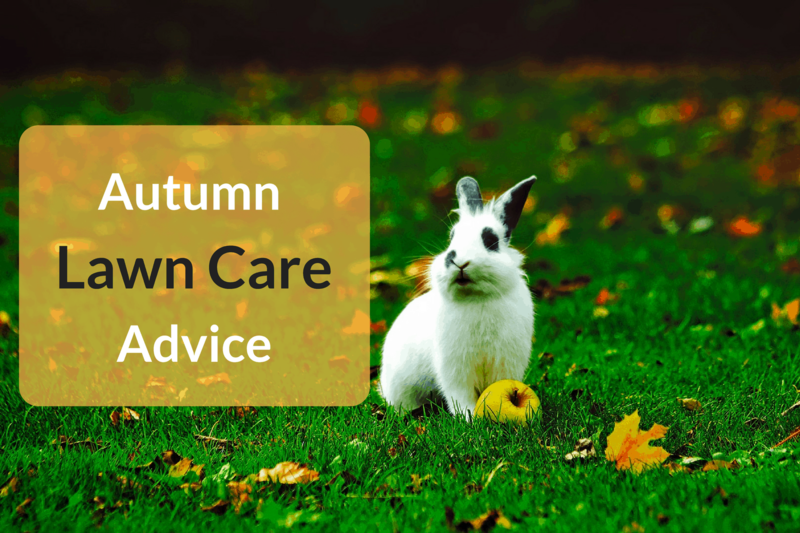 Even though a fast acting fertiliser that results in quick growth sound good they’re actually quite bad for your lawn. The thing is that this fast growth actually results in weaker plant tissue is more susceptible to pests and disease and is more likely to be damaged during bad weather. 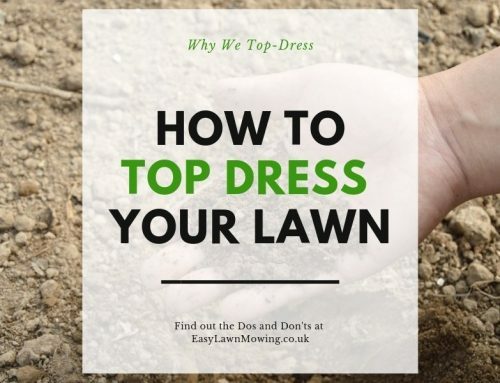 Also, as the fertiliser washes through your soil quickly, the colour of your grass will fade just as quick. 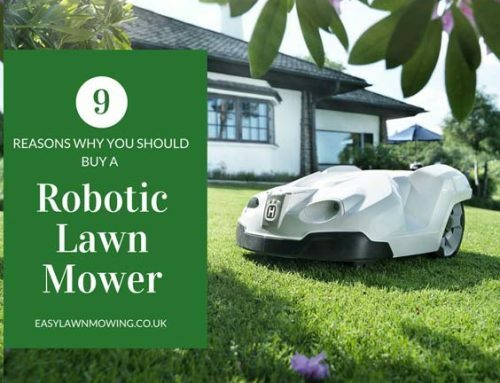 This means that you need to re-apply more often than organics which means you have a much better chance of burning your grass. As I mention above, synthetics only contain the 3 macro nutrients needed for plant life – nitrogen, phosphorus and potassium. This means that there are other nutrients that you plants are not getting therefore it won’t be and can’t be as healthy as organic. 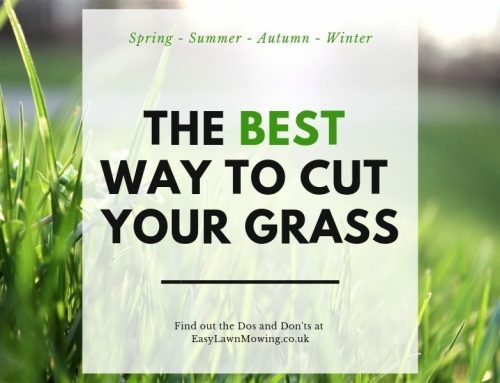 As it’s so easy to burn your grass with an over application of synthetic fertiliser, you need to be super careful that you don’t apply too much and still give them what they need. This makes it quite difficult for the average gardener to judge and could also cause deficiencies in other nutrients. 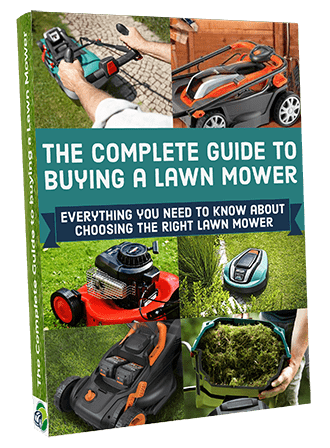 Hi Mark, nice blog post about natural fertilizers, alot of good information, and it is very well put together. There are definitely alot of bad chemicals out there in fertilizers, I did landscaping years ago for 15 years and definitely remember all that bad stuff they use. Thanks for putting the word out to a safer alternative!